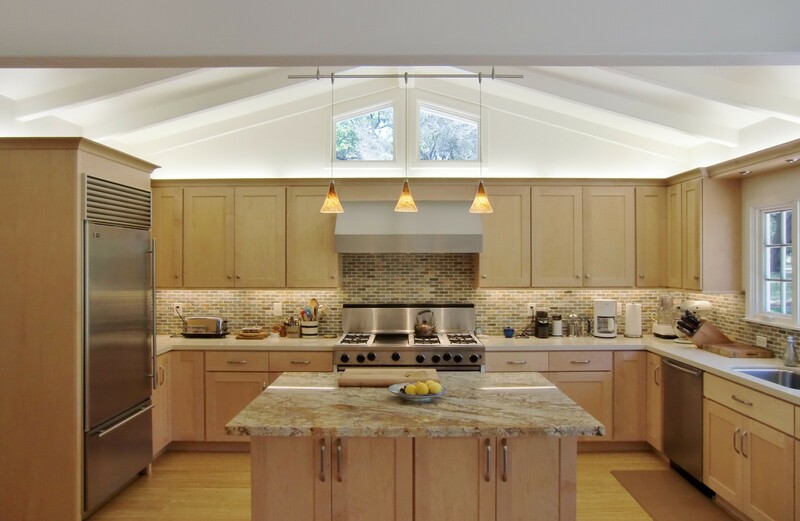 has been providing customers on the Monterey Peninsula with quality cabinets since 1993. Customers in Carmel, Pebble Beach, Pacific Grove, Monterey, Seaside, Marina & Salinas are enjoying their cabinets provided by Norman Naylor’s Cabinet & Design Center. Call today or stop by our showroom and let’s start working on your design.